It has been posted on the Official Hobbit Movie Studio Blog that they will be airing the Hobbit trailer TONIGHT at 10pm ET/PT and again tomorrow night at 9pm. Miss it and you’ll have to catch it when it shows before Tin Tin. A satellite feed will be setup for 15 minutes to accommodate the trailer. More info, as well as the trailer itself when the time comes, can be found on the Official Site Page. 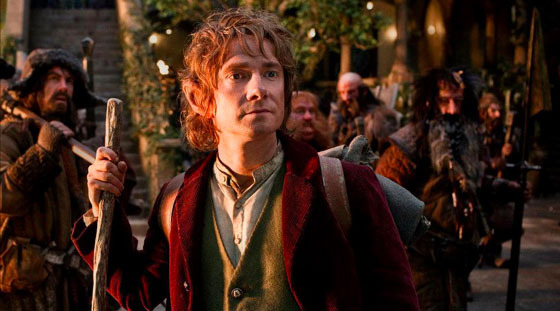 This entry was posted in Uncategorized and tagged bilbo, hobbit, lord of the rings, movie, peter jackson, smaug, trailer.